Start taking classes at GetFitChick and other studios! Just bring yourself (and some good training shoes), and get ready to have a good time! Towels at the gym are AED5 but you are welcome to bring your own. 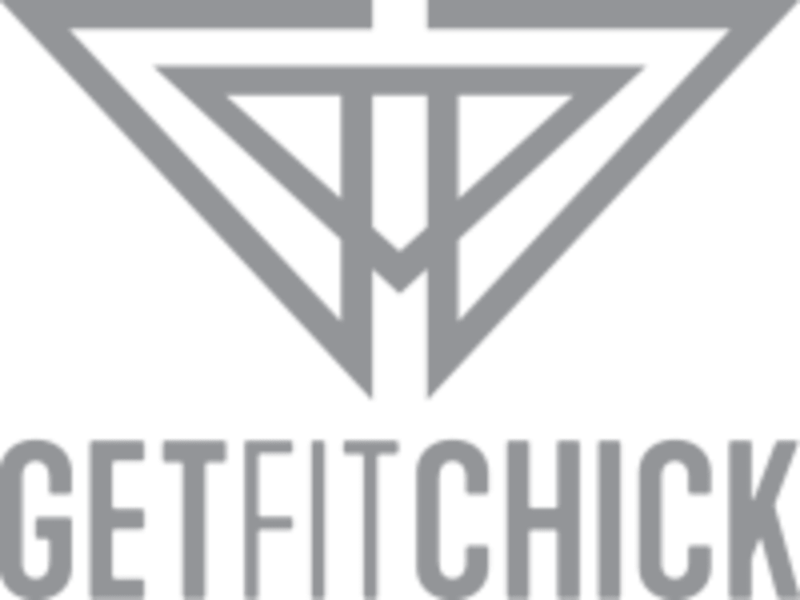 GetFitChick is located inside Train SF gym located in Al Quoz, in the private GetFitChick gym. Nice girls class but it wasn’t really a ‘booty’ blast’ it was mainly core focused and Hiit. It also seemed a little unorganised. I was hoping to get a really good booty workout and learn something new but sadly that wasn’t the case although fab core workout! A fab class - so supportive of newbies! Thanks girls. Jay is a lovely instructor. Shes very motivating and customized my workout to make sure I didn’t do any moves to hurt my back as I had an injury.